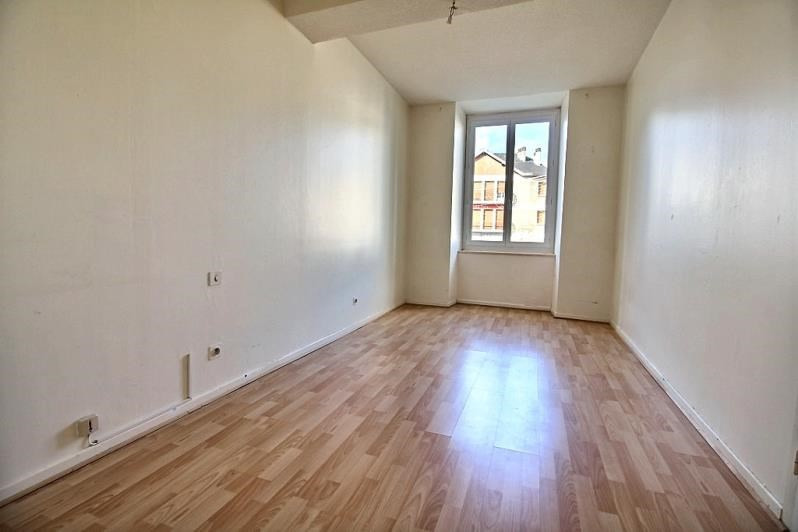 This apartment of 43,71 m² (about 470 ft²) contains 2 rooms including 1 bedroom and 1 bathroom. It is equipped with a living room of 24 m² (about 258 ft²). It's located on the 2nd floor. Heating : individual.